On behalf of Assoc. 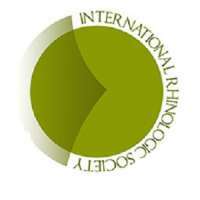 Prof. Dr. Dilyana Vicheva, we are pleased to send you invitation letter for the Autumn Scientific Conferences of the Bulgarian Rhinologic Society: International Rhinoplasy School from 3rd to 4th of September 2015 and the 4th Bulgarian-Italian Rhinology Meeting from 4th to 6th of September 2015, which will be held in the town of Rousse, Bulgaria. Registration tax includes: accommodation with breakfast, dinner, lunch and participation in the scientific sessions. The scientific sessions will be held in SIEMENS HALL of University of Rousse “Angel Kanchev” – Building 2.